We all are very cautious and demanding when we purchase things for our children and we should also be very careful when we choose a rug for their room. Apart from the aesthetics, we must take under consideration certain criteria that are associated with their health since the atmosphere in their room can be easily contaminated by dirty rugs. * First of all, you should prefer colorful rugs, which enhance their imagination. There is no need to stick to the traditional light blue or pink colors as you can find plenty rugs in amazing colors on the market. You can pick up an orange, yellow or green one. * It depends on the kid’s age. If the kid is very young, you can choose rugs with their favorite cartoons. If the kid is older, you may want to prefer rugs with numbers or the alphabet that will give the kid the chance of treating learning as a game. 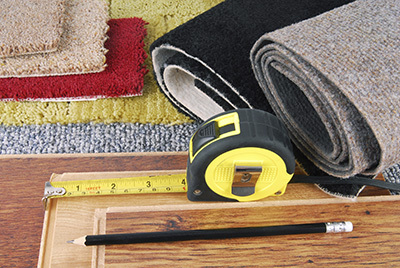 * It would be better to select rugs with lower piles to avoid the gathering of bacteria and germs. This way, the kid will be playing in a healthier environment while they are easier to be cleaned. 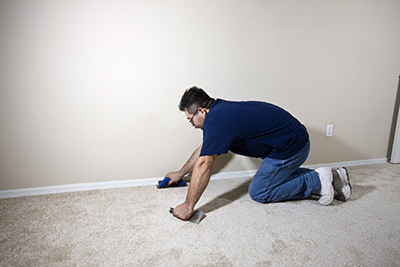 Rug cleaning is not an easy process and if you want some extra tips, you can contact a professional carpet cleaning company in California. * Kid’s rugs get dirty very easily since children eat and drink onto them. 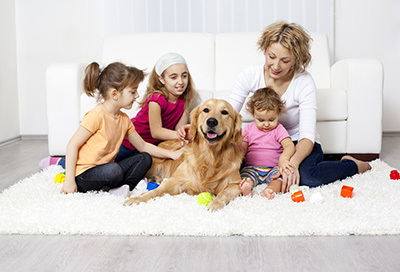 The best solution is to call a residential carpet cleaning service in Palmdale for stain removal and dirty rug cleaning. They are usually equipped with high tech machinery and ecofriendly products that will ensure the rugs are absolutely purified. 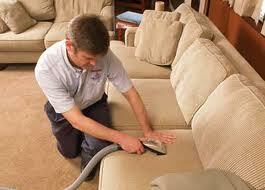 You should also ask the salespeople about the carpet’s toxicity and make sure you get one of natural materials.